2017 has been a busy year for Haltech, full of amazing achievements on racetracks and on the product development front too. 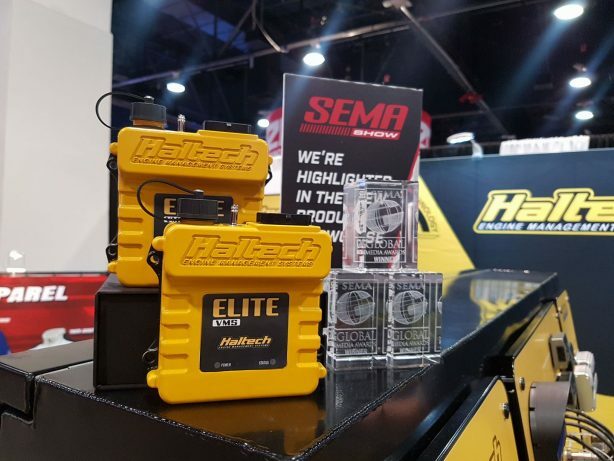 While Haltech’s new releases received accolades from global online and print media, racers and tuners proved that Haltech products have what it takes to compete and win at the highest levels of international motorsport. For those not familiar with Summernats, it’s Australia’s biggest, wildest horsepower fest with various activities like cruises, burnouts, go-to-whoa, motorkhana, show’n’shine and live bands keeping the participants entertained. This year’s event also featured two very special guests from Discovery’s hit show Street Outlaws – Farmtruck & AZN. Read the full event report here. 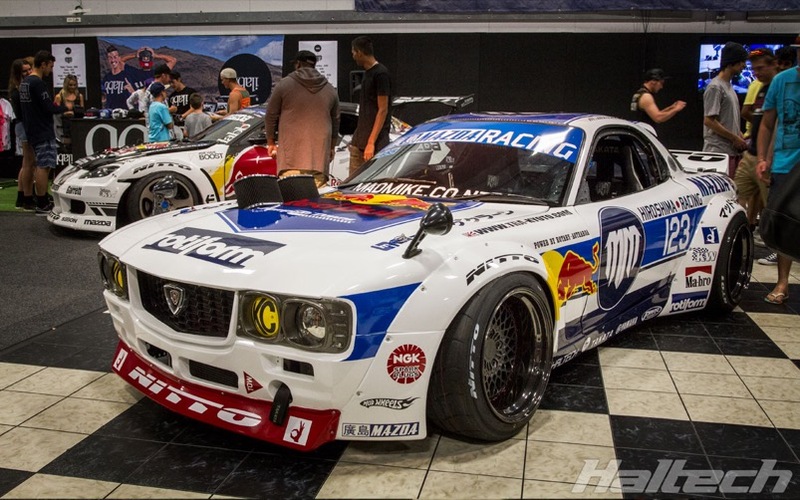 Starting its life as a 1992 Mazda RX7 FD, MADBUL is “Mad” Mike Whiddett’s first truly international drift car with a history stretching back over a decade. Over the years the car has undergone numerous facelifts with the latest, called Gen 7.3, being perhaps the most visually striking. A perfect blend the 1990s RX7 shape with the 1970s RX3 front the car is controlled by Haltech’s Elite 2500 ECU. Read the full story here. 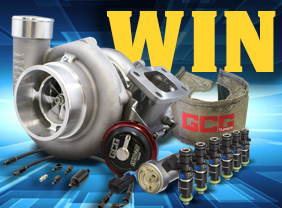 Street Outlaws stalwarts, Doc and Kamikaze unveiled big new engine combos at this year’s PRI. 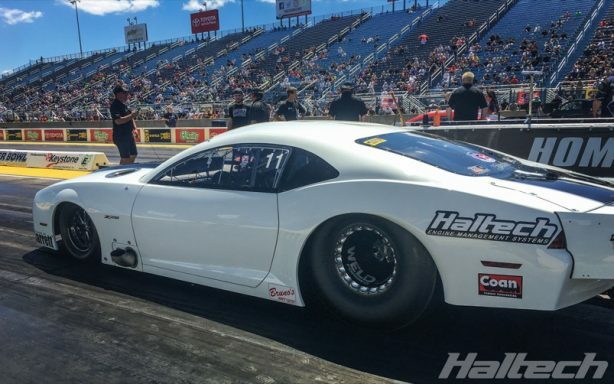 Kamikaze has gone for a pair of huge turbos, boosting the Elco for the first time in the show’s history. While Doc has literally just gone HUGE with a massive 959ci motor and no less than five stages of nitrous! Both guys are using a Haltech 2500T + REM set-up to control these beasts. 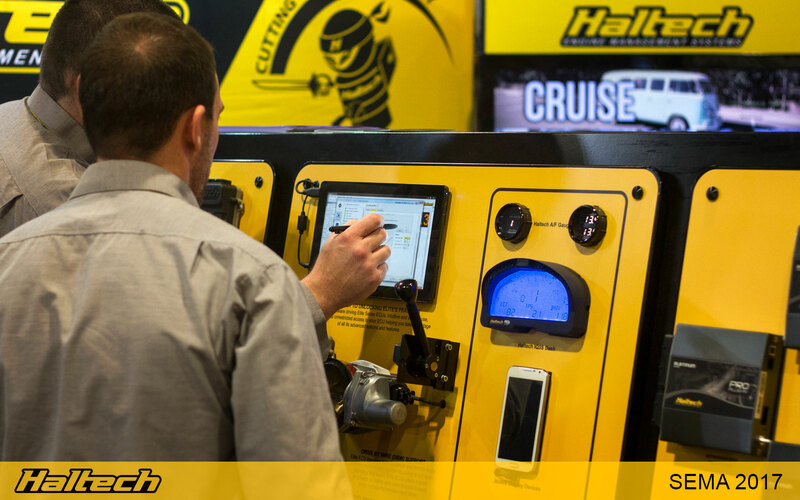 In June, Haltech USA moved to its new, larger premises. The custom-built office features a fully equipped training seminar room, a hub dyno room and a vastly improved warehouse and dispatch facilities that will ensure a high level of service to the rapidly growing North American market. The Global Media representatives loved the concept of our new VMS (Vehicle Management System) controller giving it three awards in total! Penciled in for release in the early 2018 the VMS will be aimed at the mechanical injection market. 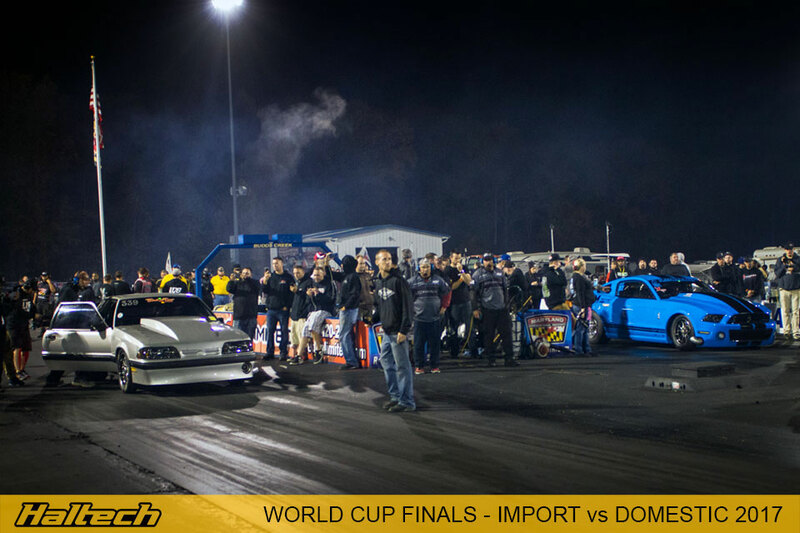 With a string of 5-second passes and a trail of broken records, this year’s Haltech World Cup Finals – Import vs Domestic was as competitive as ever. 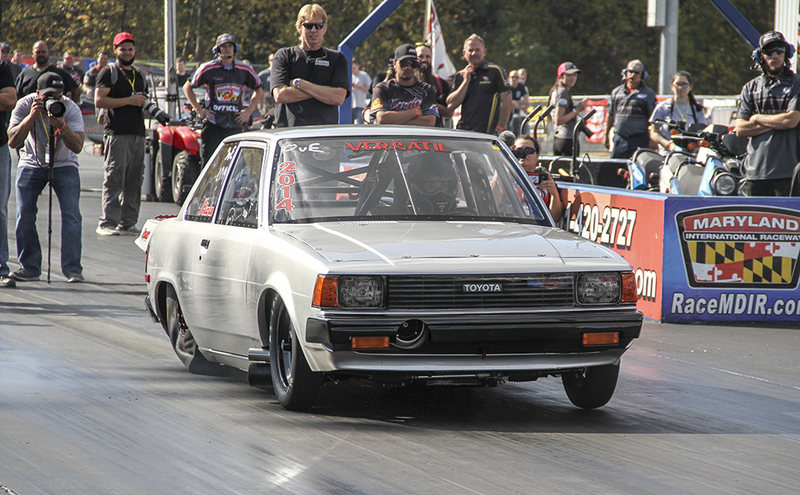 The main prize – 1st place in Outlaw vs Extreme went to Jaime Rodriguez and his Haltech-controlled, 2J-powered El Versatil Corolla. Consistently fast, Jaime disposed of some big names on his way to the finals, including Bill Lutz and Jorge Juarbe in El Humilde Corolla. Read the event wrap up here. Aptly named “Hypercar”, Cody Loveland’s project is exactly that, a car built to its most extreme manifestation. 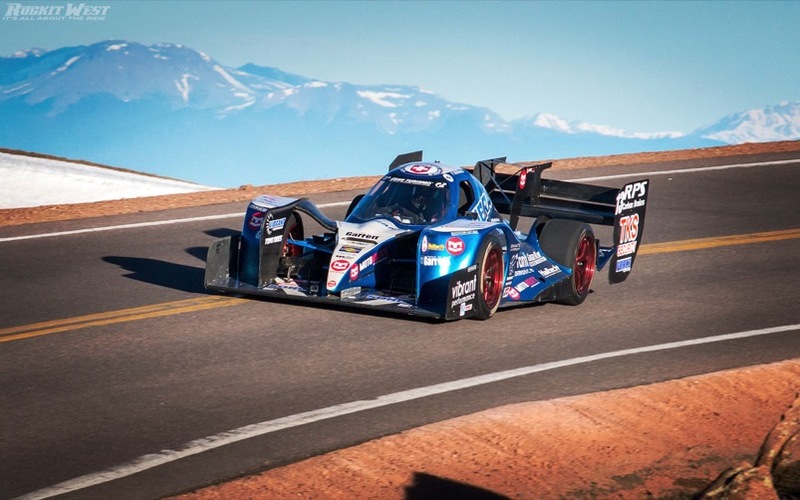 Built by Cody Loveland the car was entered in this year’s Pikes Peak International Hill Climb (PPIHC). With an experienced racing driver and a Pikes Peak veteran, Paul Gerard behind the wheel, the Enviate took the second place in Unlimited Class with a time of 10:19:312s. Read the full article here. 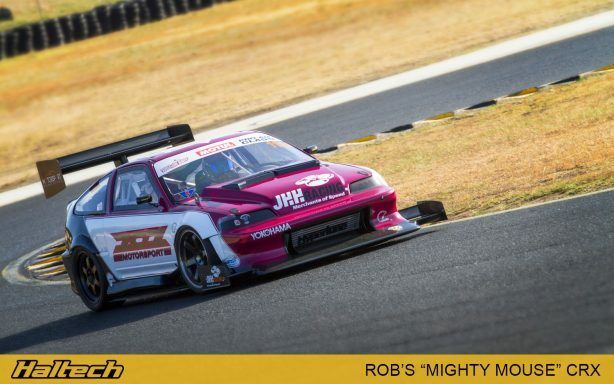 Despite an unlucky start to the event involving in a crash during his opening battle, Kiwi drift legend ‘Mad’ Mike Whiddett fought back and managed to clinch the win at round four of the Formula Drift Japan series at Okuibuki Motor Park. 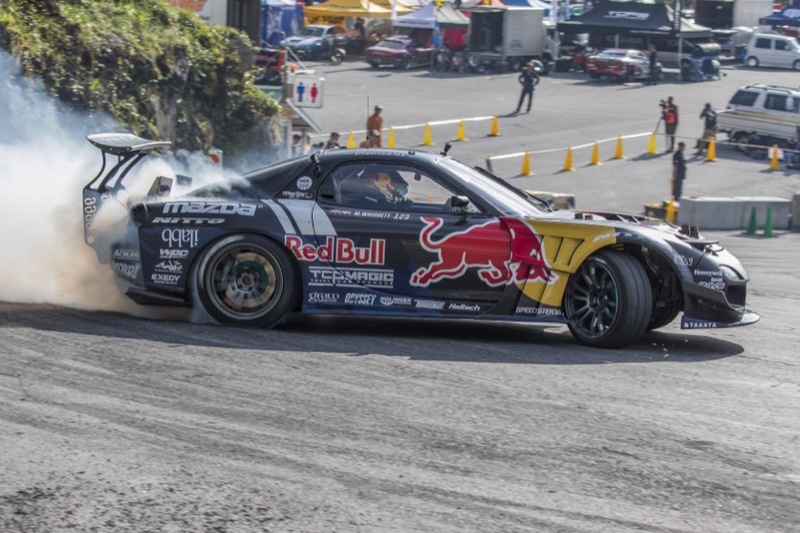 This was Mike’s second FD Japan round win, after claiming top honours at Ebisu last year in the Haltech-powered, Total Car Produce Magic-prepped ‘HUMBUL’ Mazda RX-7. If you’re a Honda fan or have been following World Time Attack for any length of time, then neither Rob Nguyen nor the Mighty Mouse CRX needs an introduction. Their performance at this year’s WTAC was a true highlight of their career. Rob’s best time of 1:26.2760 was enough to win him the Pro-Am class, 4th outright, fastest FWD car, fastest Honda, fastest… mouse? Look, it was just really, really fast, okay! The NMCA World Street Finals provided plenty of highly anticipated, championship-deciding drama featuring a showdown between Steve Summers in his Haltech-powered Camaro and Mark Luton in a Ford Mustang. It was a race Summers had to win in order secure the championship so the pressure was definitely on! In a nail-biting finish, Summers took the win with a 3.80 against Luton’s 3.92 claiming the 2017 NMCA Season Championship with the event’s quickest pass.